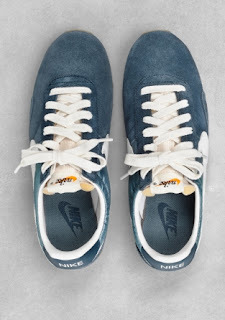 Nike trainers. My new footwear love. 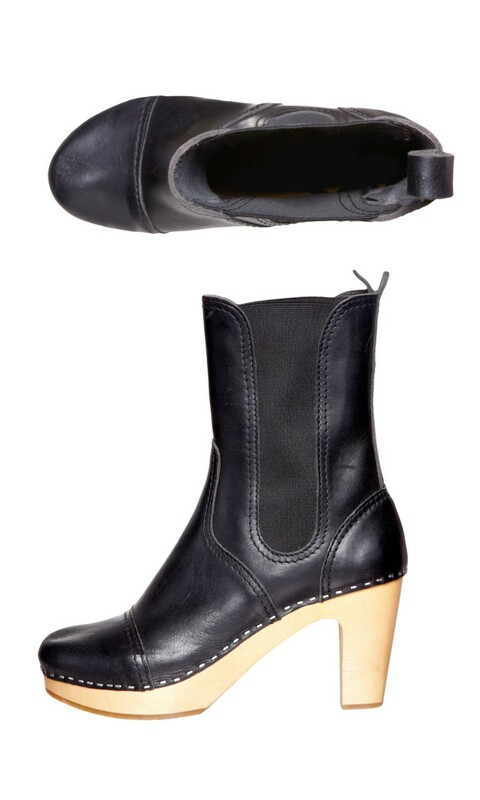 These are £62, from &OtherStories. 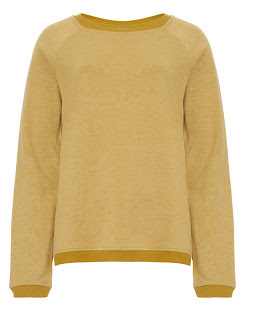 This one is from J Crew, £66, but Gap has plenty too for about thirty quid less. Grey this time. These are £39.99 from zara, but look out for Gap 1969 always skinny and Jigsaw Richmond, pricier, at £79, but worth the ££. I can't say it was easy, but, after extensive research, I actually found something to buy. Not that this picture does it any favours. 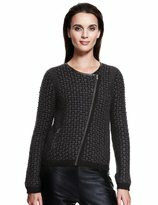 This Autograph knit jacket, £49.50, maybe more than a little inspired by Isabel Marant, but let's face it they're not the only ones on the high street guilty of that this season. Show me a sale, and I'll show you the rack at the back of the store with 'New Season, Not In Sale' written above it. So, I'm particularly proud of these Hasbeen Malmo ankle boots because they were less than half price from Plumo. If you move fast, there are still a few pairs left. 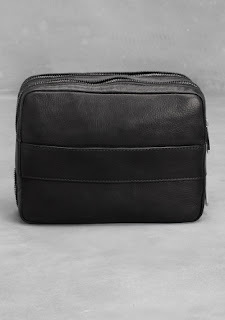 This triple zip clutch from &OtherStories is small on the outside and big on the inside; big enough, at least, to fit my ipad mini and a ton of assorted other stuff. I'm not known for travelling light. £79, www.stories.com. Yes, this is a genuine Isabel Marant Etoile maxi dress, and it's top of my wishlist. 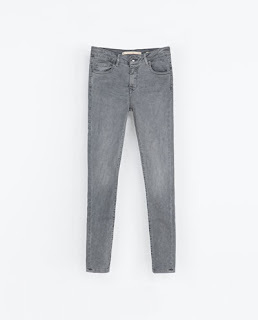 I tried to buy a high street 'homage' really I did - God knows there are enough of them - but the fear of spontaneously combusting if I stood to close to a fire was just too off-putting. Start saving now. 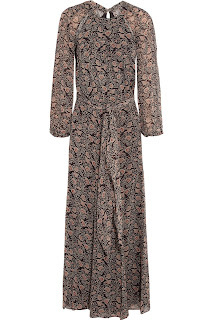 £310, www.netaporter.com. As close to black as you can get without actually being black, this Whistles khaki leather skirt is a nod to colour without actually doing it. 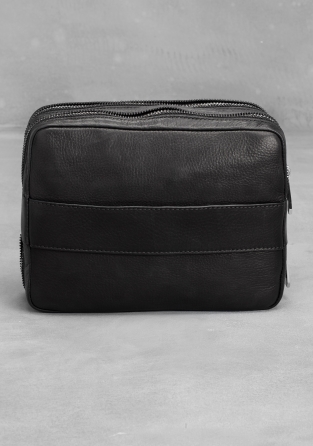 www.whistles.co.uk. Feeling braver? 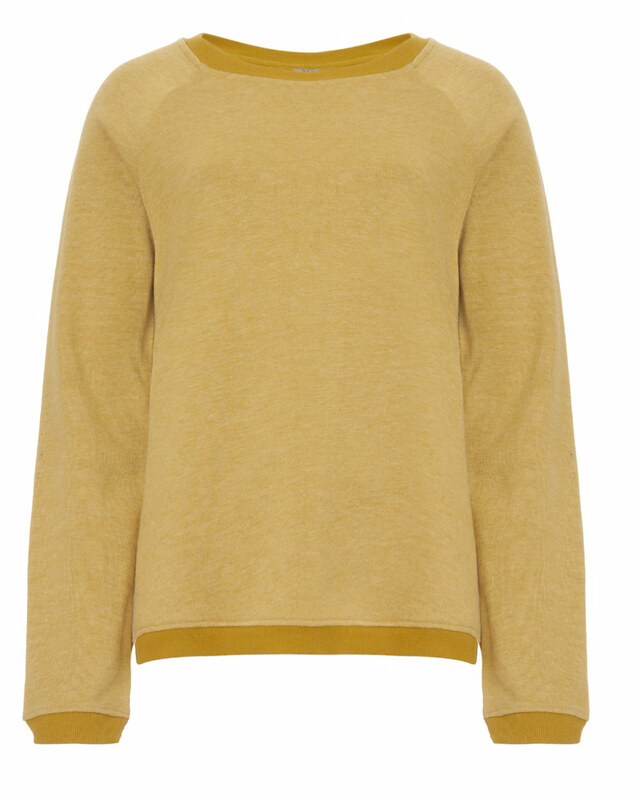 Try swapping your faithful grey sweat top for this faded mustard one from Jigsaw, £45. 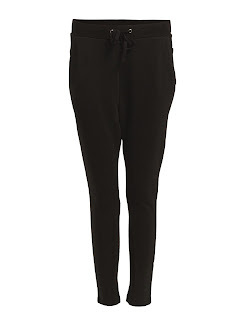 More versatile than they look, I've been living in my Whistles silk joggers for the last eighteen months. 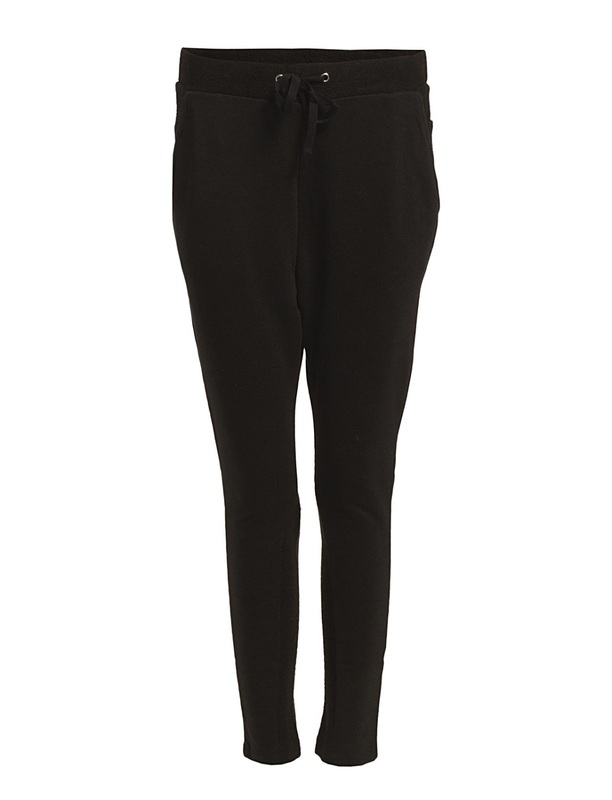 This thicker cotton pair from 2nd Day are comfy but smart enough for the office (well, the kind of office that will have me in it). £100, day.dk.